Trådløs USB simulator interface til FrSky sendere. How to use the XSR-SIM dongle on FPV simulators Video. 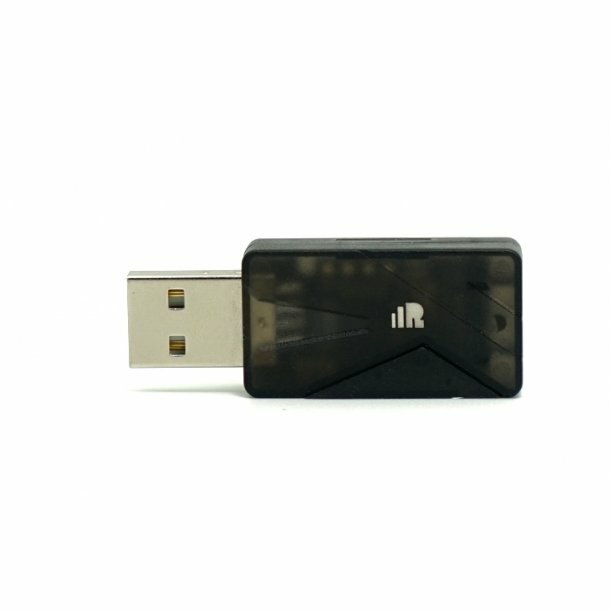 The FrSky Wireless USB Dongle For Simulator allows you to wirelessly connect your FrSky transmitter to computer to use simulator. Then bind your transmitter to it, now you can move freely while using a simulator.